Gemstones cut in a cushion like shape. Cushion cut diamonds were cut in the 18th and 19th century. To cut metal with decorative engraving by hand or using an engine turning machine. 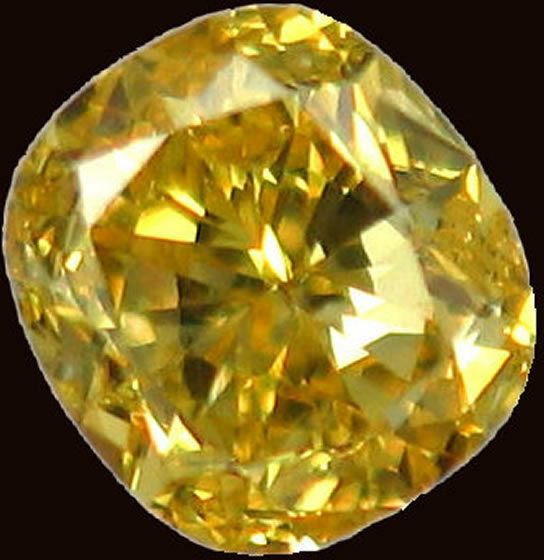 A rare, fancy coloured diamonds that is quite valuable. 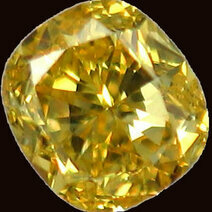 The most famous historical green diamond is the Dresden Green.